I heard him exclaim as he drove out of sight, Happy Etsy Christmas In July 2017 to all and to all a good night. Thank you to all the Etsy Christmas In July team members who participated this year. The Etsy Christmas In July team leaders spent the past year working hard behind the scenes for the Christmas In July 2017 event! I would like to take a moment to thank the Christmas In July leaders! Please visit their shops! The blog contributors wrote great blog articles during #EtsyCIJ 2017! Thank you for joining us on Wednesday July 5th for the #CIJParty 2017. Here is the schedule of our events! We are ready with social media for a fantastic holiday 2017 season! Good night everyone! 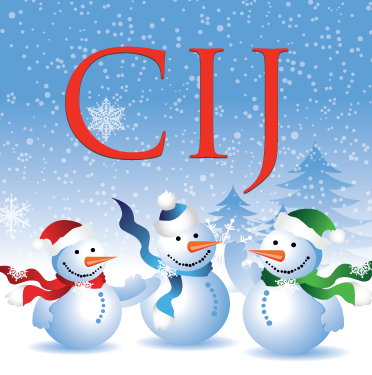 Thank you for joining us today for #CIJPopUpMarket #2 2017 – USA Focus here on the Christmas In July blog! It was a really fun day! Each shop at our #CIJPopUpMarket #2 2017 – USA Focus was individually introduced so please look in their tent, get to know them and shop! Thank you so much for joining us at our #CIJPopUpMarket #2 2017 – USA Focus! We are thrilled about our third annual #CIJPopUpMarket #2 2017 – USA Focus! A party in the streets of our blog! The streets are shut down and your tents are up and ready to showcase your unique items for you. Each shop at our #CIJPopUpMarket #s 2017 – USA Focus will be individually introduced so please check in throughout the day to look in their tent, get to know them and shop!